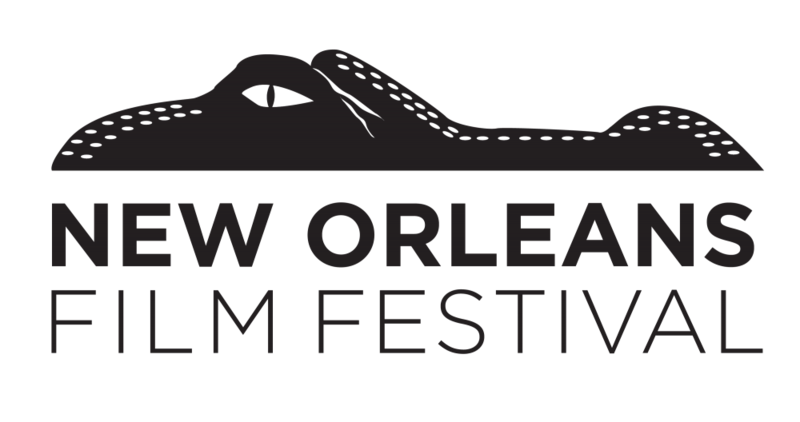 The New Orleans Film Festival, now in its 28th year, is an Oscar-qualifying event that has been called the “top-growing festival” by Forbes and listed as one of the “Top 50 Film Festivals Worth the Entry Fee” by MovieMaker Magazine for five years running. The festival’s growing reputation is built upon a commitment to discovering new voices with more than 90% of the lineup coming directly from submissions. 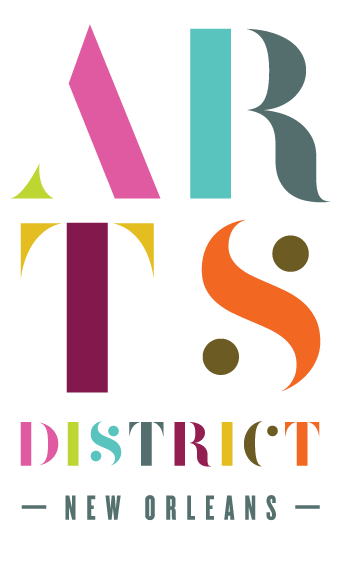 The festival is also committed to spotlighting work by a diversity of filmmaking voices and works to create a lineup that is inclusive and representative of many different types of stories.